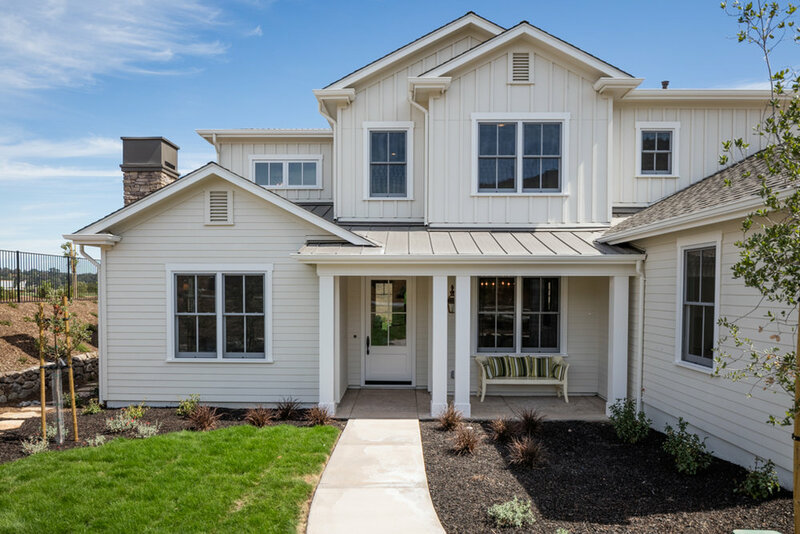 Built new in 2015, this two story Traditional style Branagh Development home offers the space, yard, and neighborhood desired by today’s families. 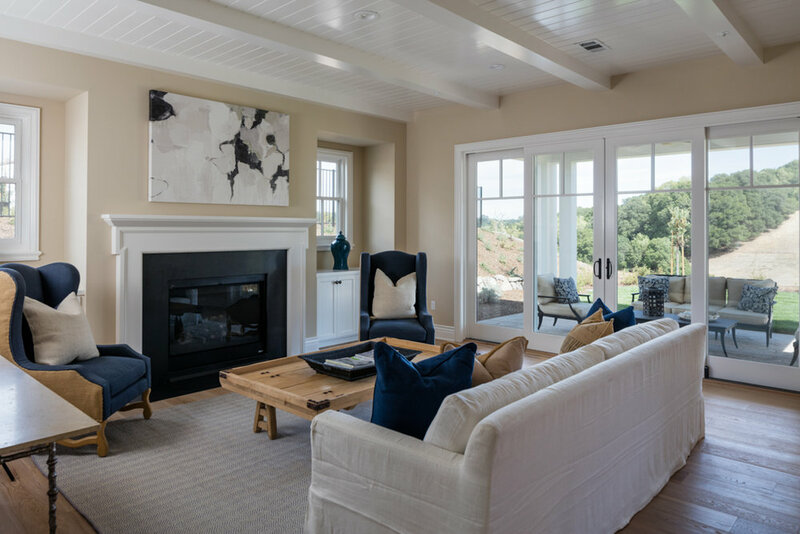 Located within prestigious Wilder, 25 Frogs Leap Way is within the top-rated Orinda School District and offers unmatched proximity to downtown Orinda, BART and freeways with the bliss of living in one of the most beautiful valleys in the Bay Area. 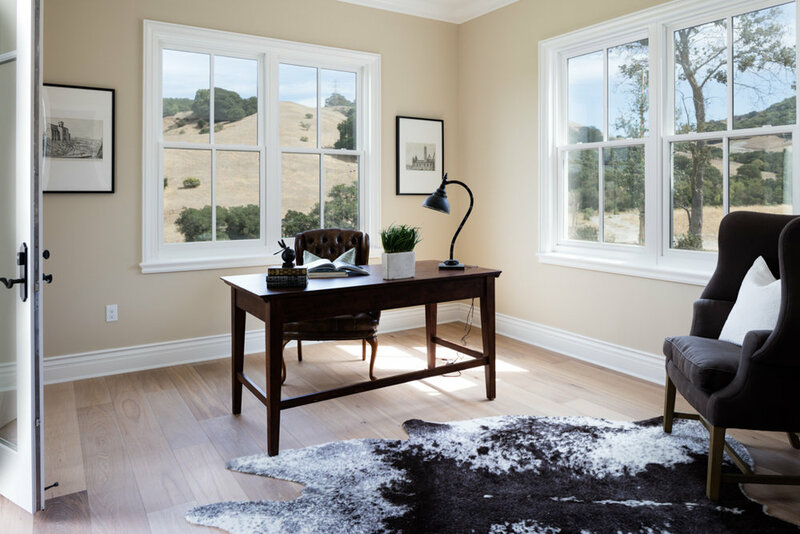 The front porch entry welcomes you to this sophisticated home with the warm light emanating from the hand crafted Bevolo fixture. 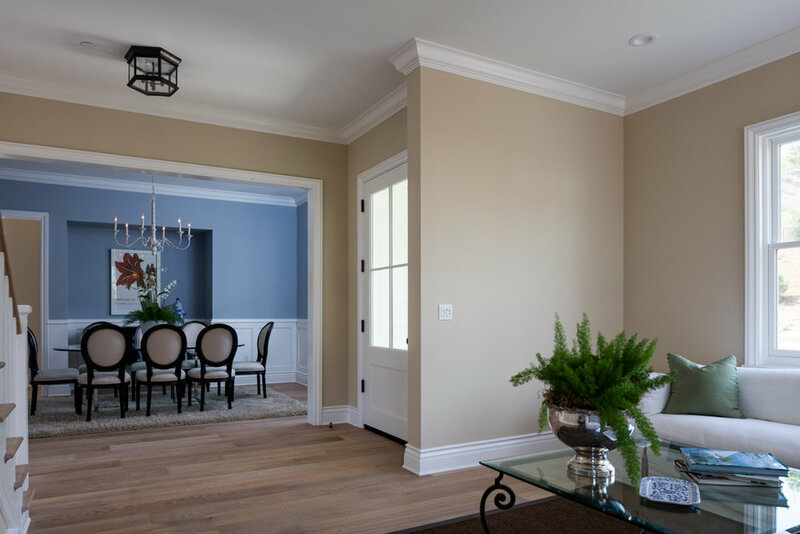 Immediately greeted into formal parlor with a gas fireplace on the left and formal dining room on the right, one quickly notices the beautifully finished hardwood floors, designer light fixtures, chair rail wainscoting, and crown molding abundantly wrapping the spaces. Continuing through the entry, the rooms open up into a spectacularly large great room with paneled ceilings, Andersen wood doors leading to the loggia and backyard, and a black granite surround gas fireplace with a custom mantel. 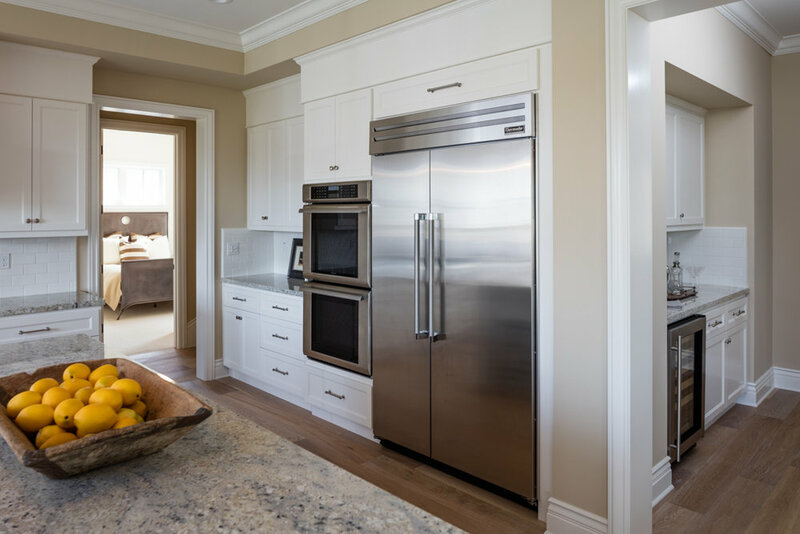 Adjoining the great room is the unbelievable chef’s kitchen appropriately appointed with built-in Thermador refrigerator, paneled dishwasher, microwave, double ovens, and a 48” Thermador rangetop. 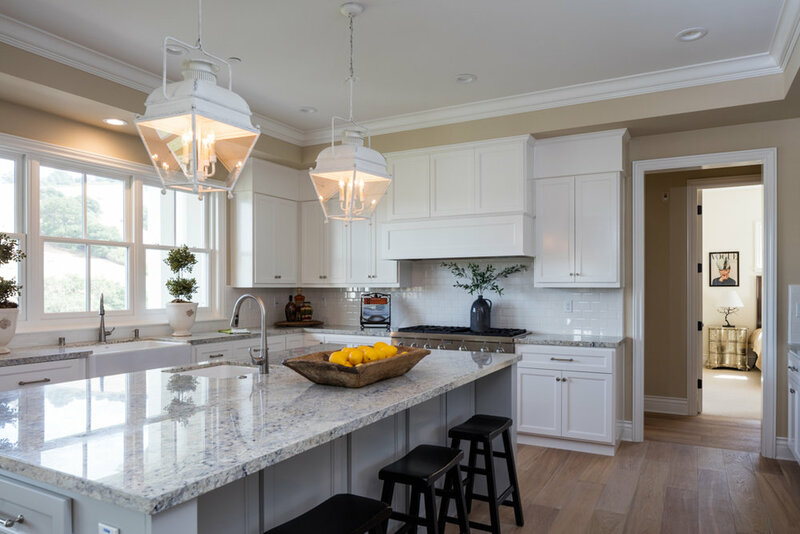 The white cabinetry and designer painted contrasting island are topped with a classic polished granite with a white subway tile back-splash; a classic, timeless combination. 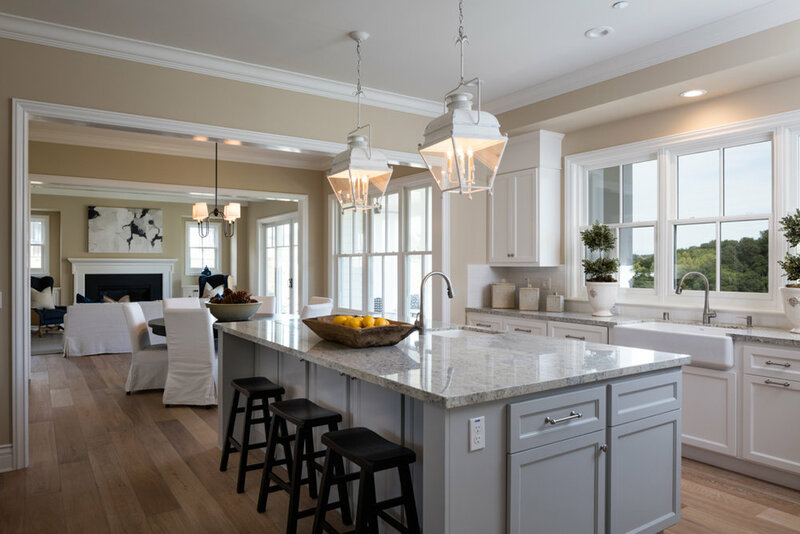 The white farm sink and gorgeous lantern light fixtures perfectly finish the space with their refined detail. 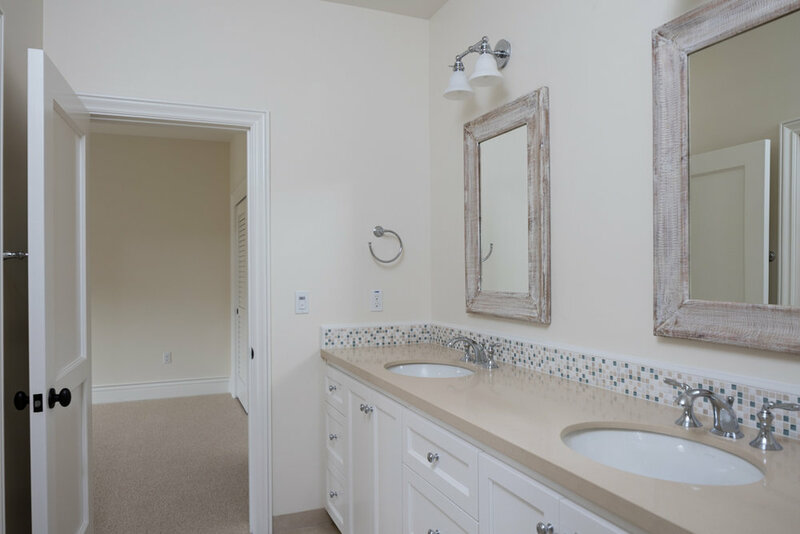 The abundant master suite features two large master closets, a beautifully finished master bath with soaking tub, walk in shower, double sinks and marble finishes. 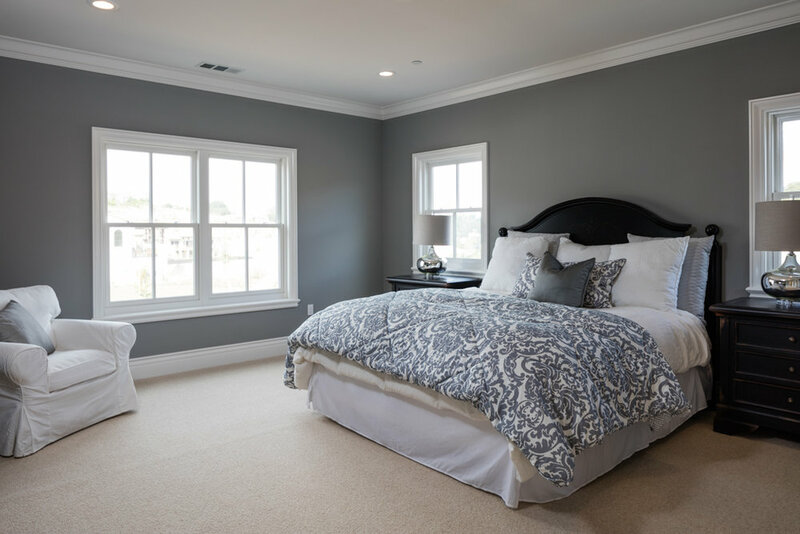 The secondary bedrooms of the home include a main floor junior master suite, additional junior master suite upstairs and two additional ample size bedrooms with an adjoining bathroom. 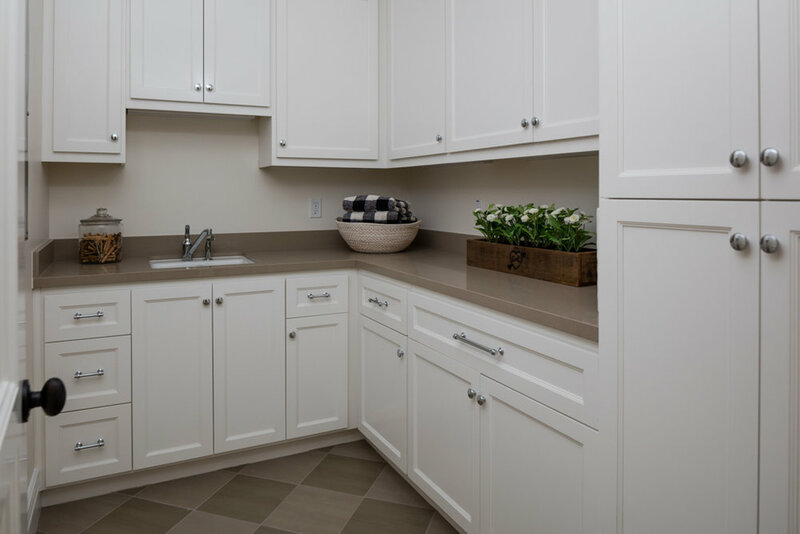 Other main floor rooms include a formal office with access to the backyard and loggia, powder room, laundry room with built-ins and cabinetry, and an oversized three car garage. Outdoor spaces are well designed and usable on this large landscaped 0.51 acre lot. 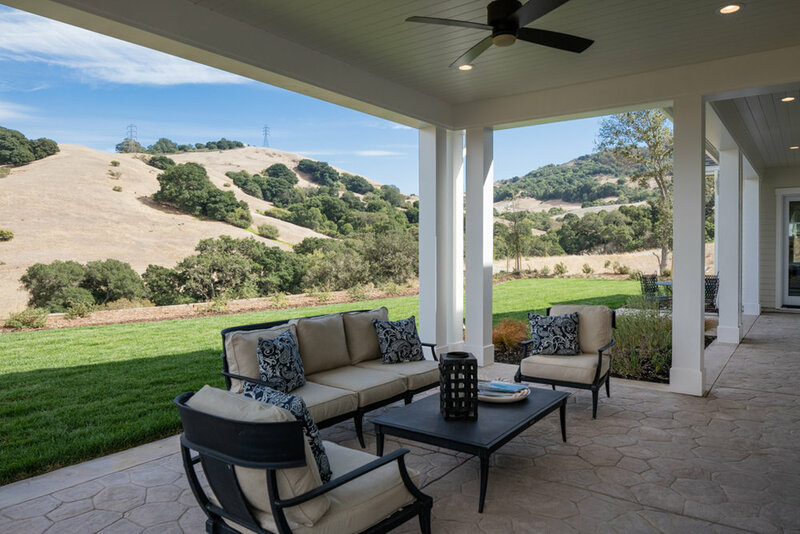 Stamped concrete patios wrap the exterior creating a front porch, multiple dining areas and loggia; the ultimate outdoor living room and entertaining space. 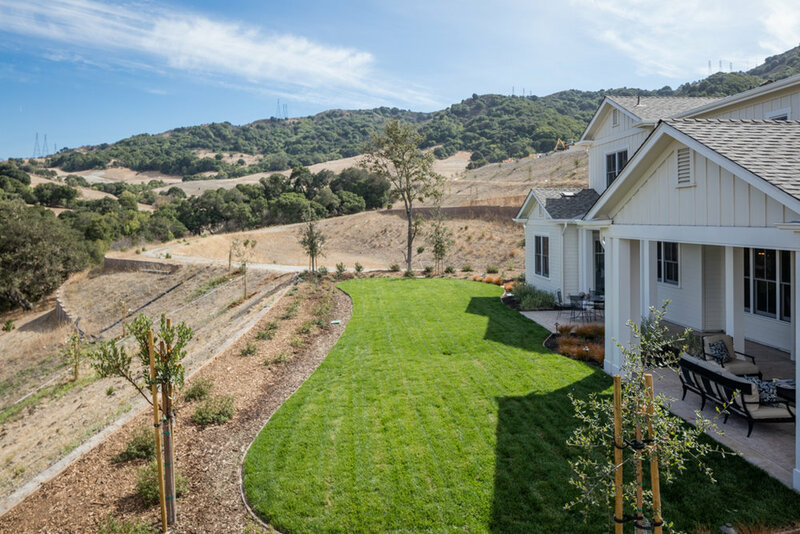 The fully landscaped backyard is set against a backdrop view of the incredible hills of Wilder Valley. 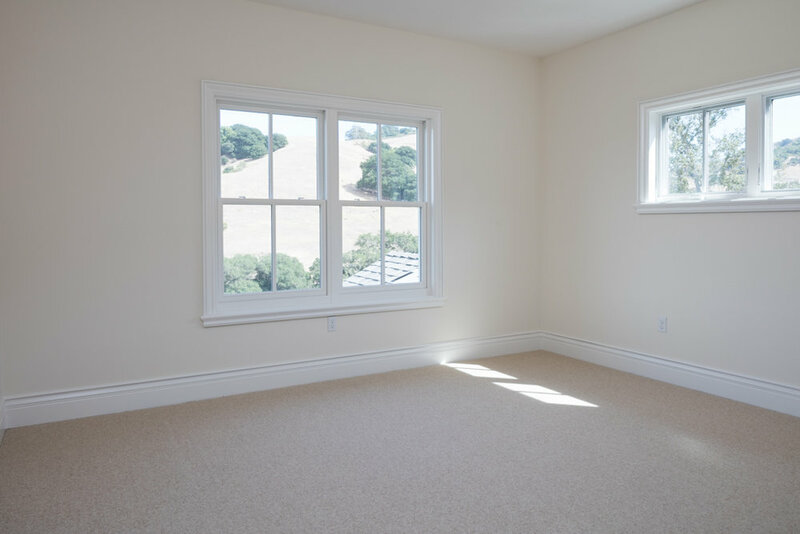 Wilder is community of homes set in the Orinda hills, surrounded by preserved open space. 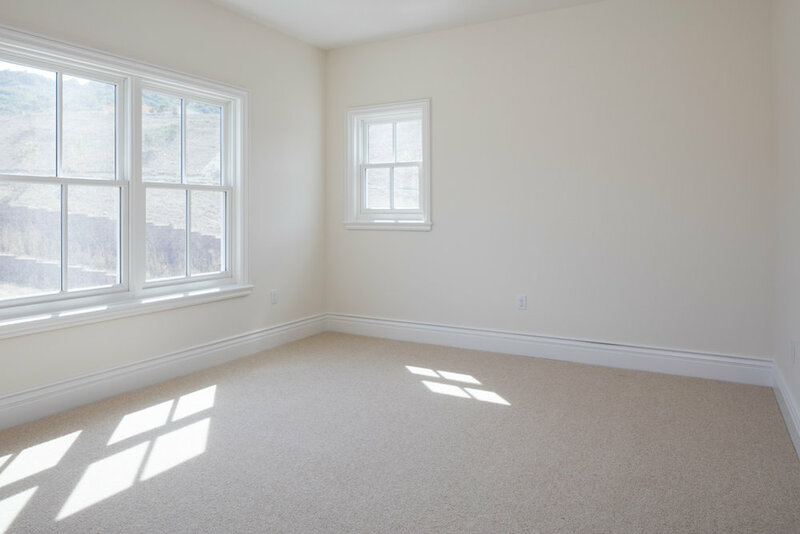 It offers state of the art community facilities including a gym, pool and community rooms. 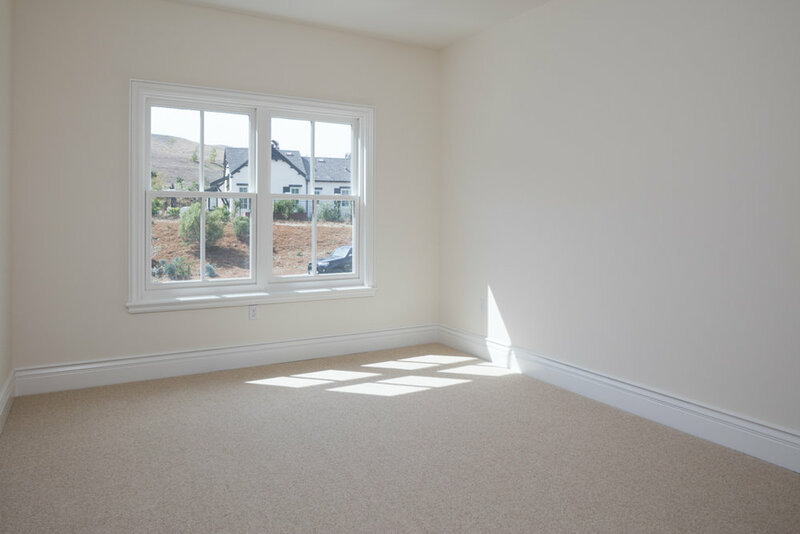 An easily accessible paradise, this small valley is just 30 minutes from San Francisco, minutes from downtown Orinda and convenient access to BART and freeways. Truly a stunning setting, you’ll feel worlds away but will sleep easy knowing you actually couldn’t be closer.